Learn how to make beer at home. 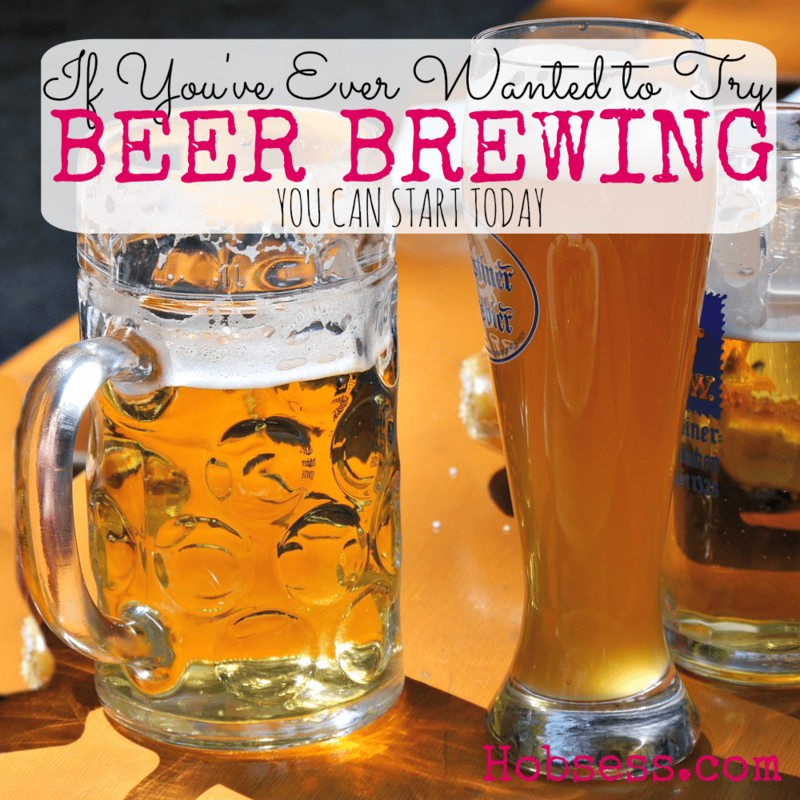 After you have the supplies and the skills to home brew, you can create your own signature line of beer to enjoy. Happy brewing! Follow veteran beer-making instructor Jeremy Frey, from F. H. Steinbart Company on Food Farmer Earth, as he teachers you step-by-step to make your own beer. Are you just getting started or are you an expert? Get involved with others who share your interest and/or passion in making beer. Join the American Home Brewers Association! Go to this Beer Brewing Board, click “Follow Board” and then help us make this the best board on Pinterest! Follow Hobsess (Rev Crouse)’s board Beer Brewing (FOOD/DRINK) on Pinterest. I liked your blog post, Its helpful.